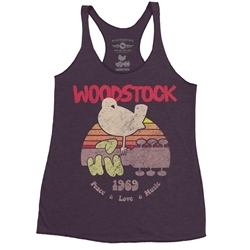 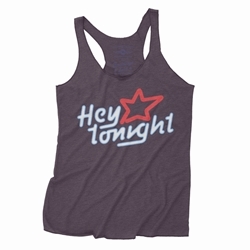 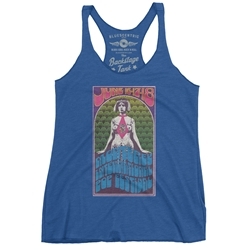 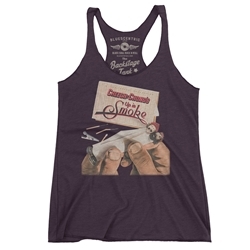 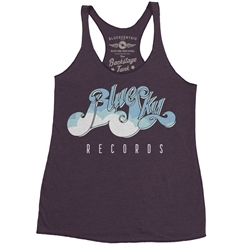 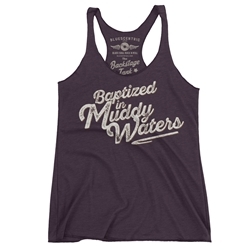 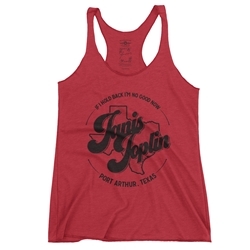 Our officially licensed women’s rock band tank tops are fabric-laundered 4.2 oz. 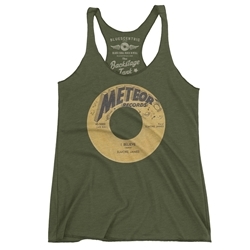 50/25/25 polyester/combed ringspun cotton/rayon. 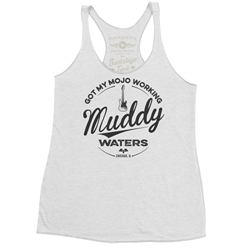 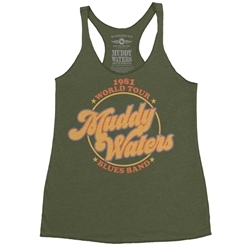 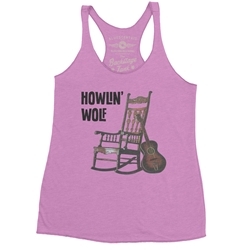 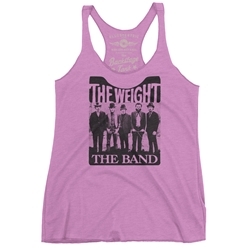 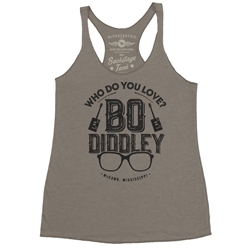 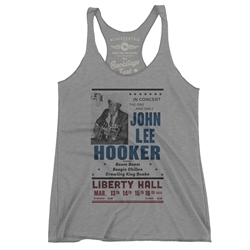 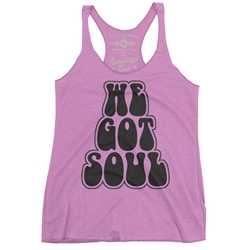 Music tank tops are available in several colors and sizes up to 2XL. 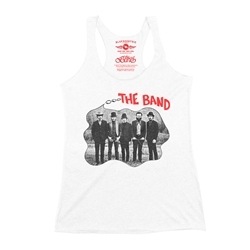 Sizing (in inches) is on product pages. 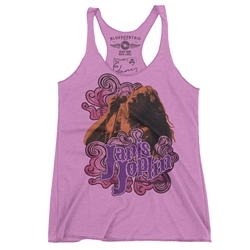 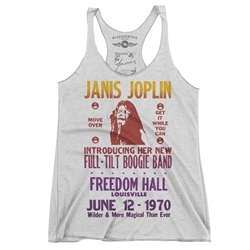 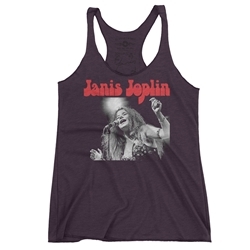 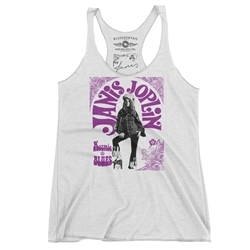 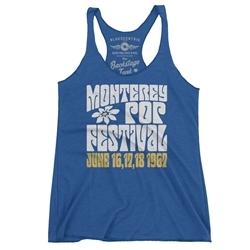 Find a selection of vintage tour and concert t shirts, unique officially licensed Janis Joplin tee shirts and merchandise, guitar t shirts, vinyl record shirts, band t shirts, and other musical designs and styles.